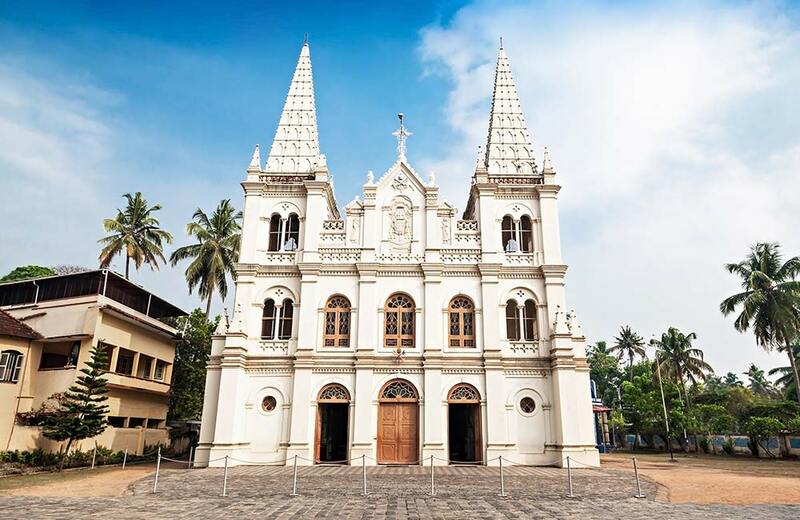 One of the oldest and major attractions among Kochi tourist places, the Santa Cruz Basilica, was constructed by the Portuguese in 1505 and is one of the eight Basilicas in India. This now stands as the Cathedral of the Diocese of Cochin. The Gothic architecture of the church, more than 500 years old, has a certain grandeur owing to its pastel-coloured interior and paintings of historical significance. The Italian painter Antonio Moscheni and his disciple De Gama of Bangalore were the force behind this. A painting you must definitely look out for is Moscheni’s imitation of Da Vinci’s ‘The Last Supper’, a sight you’ll never forget. The church is visited by people from all faiths and groups. The woodwork and immersive altar are a few sights that you would not find in any church throughout the country. 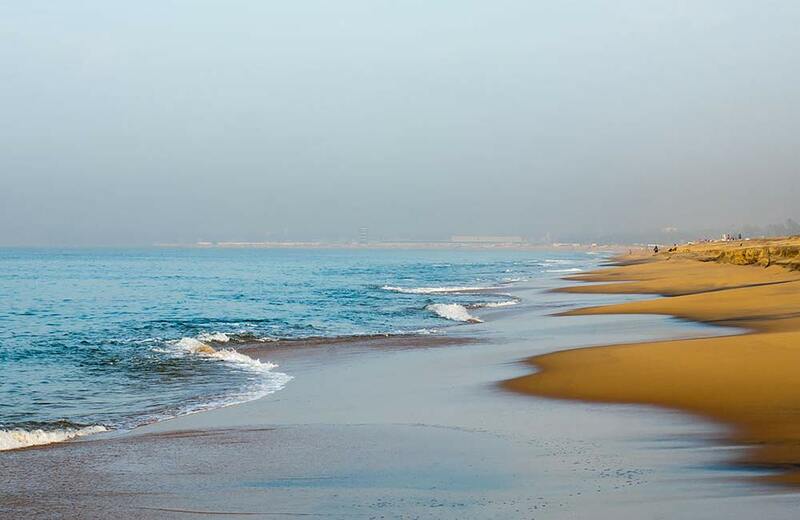 One of the most visited beaches in the state, Cherai Beach is an immaculate and serene location stretching up to a length of 10 km. The water body is isolated from the backwaters by a narrow strip of land and is an ideal spot to relax and see the Chinese fishing nets or the Cheena Vala. Cherai Beach is a hot spot for photographers as the golden sand, seashells, calm waters and the fishing boats make up a beautiful landscape. Best visited during sunrise and sunset, the shacks nearby provide refreshing coconut water and food. If you’re lucky, you might even spot a dolphin in the area! 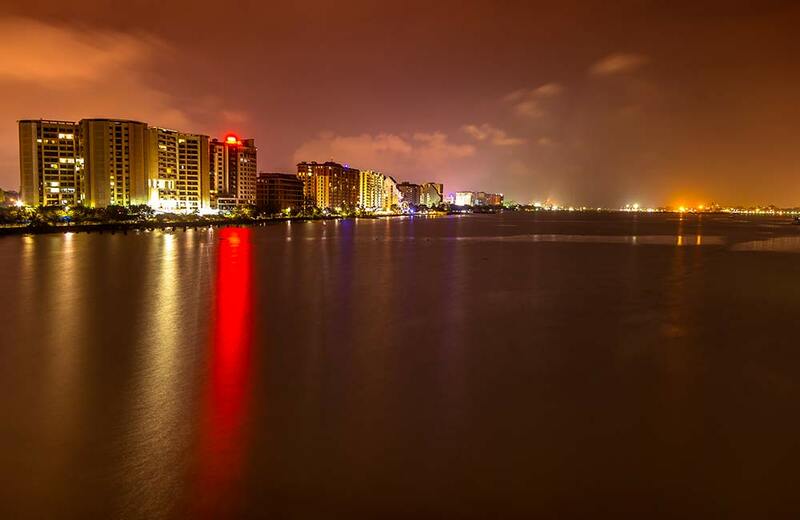 Marine Drive is one of the most popular hangout places in Kochi. It’s also one of the best places to visit in Kochi at night. Couples often drop in here for the famous boat rides, which take them to various other tourist destinations, such as Mattancherry Jewish Synagogue, etc. There are three bridges, namely The Houseboat Bridge, the Rainbow Bridge (near GCDA shopping complex, is a must visit place for shopping in Kochi), and the Chinese Fishing Net Bridge, which are located on this promenade, exhibiting exceptional architecture. Many famous eating joints are sprinkled along the walkway. An ideal place to spend time at with your loved ones or even on your own. 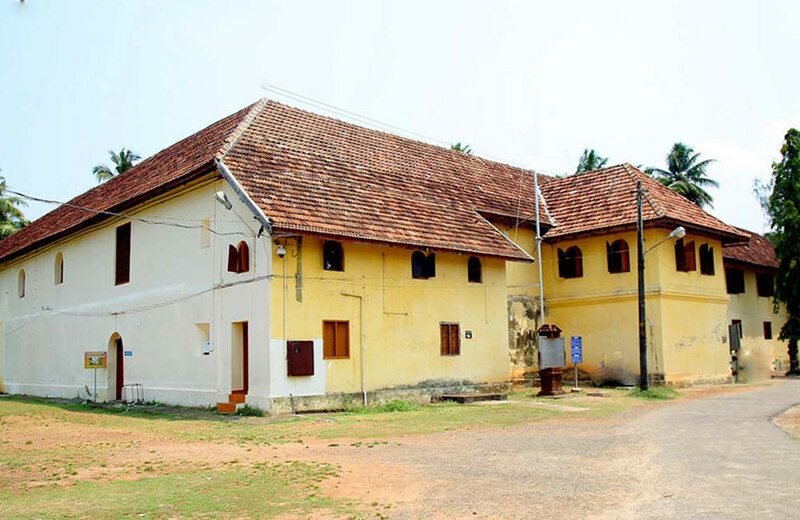 Also known as the Dutch Palace, Mattancherry Palace was constructed in 1545 by the Portuguese as a present to King Veera Kerala Verma of the Kochi dynasty. It is the finest example of the confluence of colonial and Kerala style of architecture, with 4 individual wings and 1 patio in between. There is also a temple dedicated to Pazhayannur Bhagavathy, the deity of the royal family. Timings: 10 AM to 5 PM, closed from 1 PM to 2 PM for lunch. The Palace is closed on Fridays. 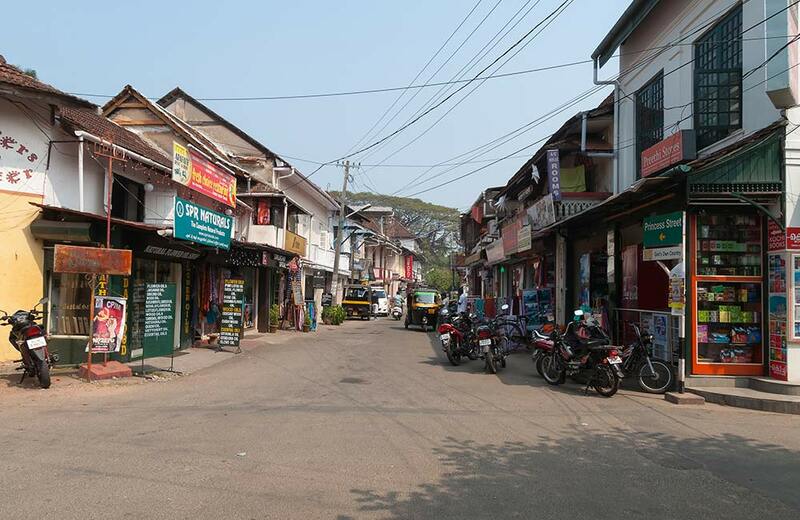 The most popular spot for shopping in Kochi, especially for antiques, Jew Town is also called the ‘last Jew Town’ for the last remaining Jews of Cochin. It’s believed that the first of the Jews who settled near Cochin can trace their lineage back to King Solomon. It now houses numerous shops selling antique clocks, carved furniture, prayer shawls, art, and a lot more. The Jewish Synagogue or the Paradesi Synagogue is the most famous attraction of this place. 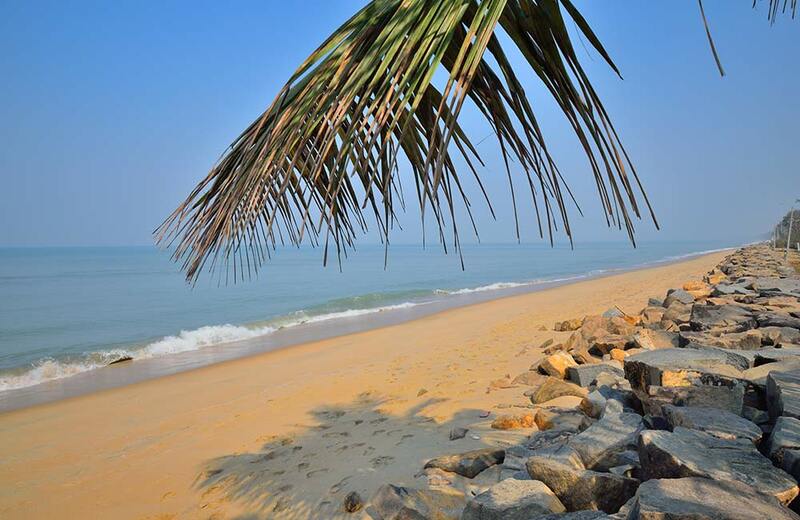 The Veeranpuzha Beach is a typical Malabar coastline with quaint waters, fishermen settlements and sandy shores. Time stands still here as you gaze into the sunset, sipping refreshing coconut water. This is an ideal place to just laze around. This is also a fishing village, and a walk around will allow you to have a closer look at their lifestyle. Life goes on slow here and is a peaceful retreat from the hustle-bustle of life. One of the largest training centres in Kerala, the Kodanad Elephant Sanctuary is an ideal place for a family retreat. Elephants are an integral part of auspicious festivals in Kerala, and it is here that they’re loved, groomed and trained with utmost care and respect. Being close to the gentle giants can be a unique experience, especially for the kids. 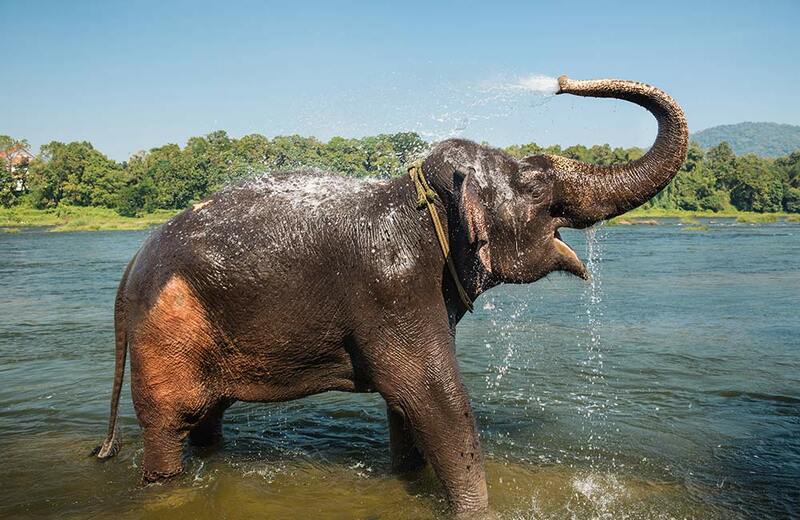 Under professional supervision, you can give a bath to the elephants as well. In addition, there are many walkways along the river which can be accessed by boats. 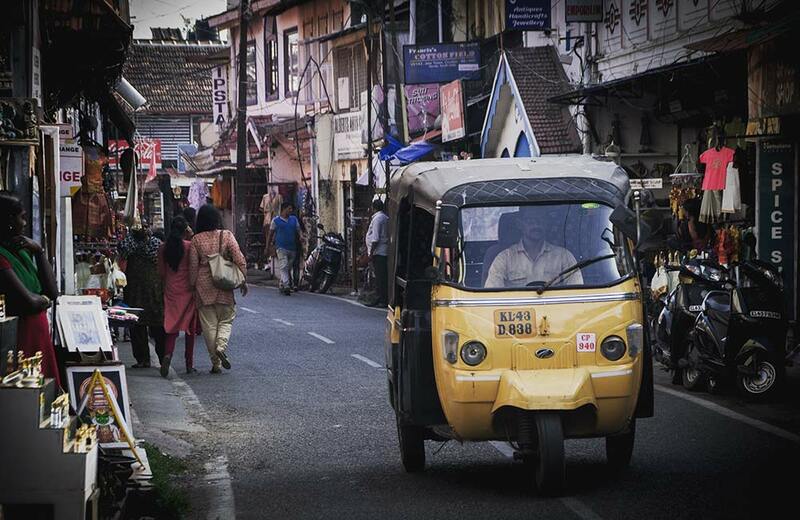 Located close to Mattancherry, Fort Kochi is a place where time stops still. The shops, locals and streets all have their own pace, a place where you can truly unwind. Fort Kochi has a small fishing village known as Old or West Kochi. There is an Indo-Portuguese Museum as well in this location. There are many spots to explore around the area like Fort Immanuel, which was built in 1503, as a sign of the strategic alliance between the Maharaja of Cochin and the Portuguese Monarch; Thakur House, a popular sight symbolic of colonial-era architecture and the St. Francis Church (built in 1503), where Vasco da Gama was originally buried, and is the oldest European church in India. This area has numerous centres for shopping in Kochi, selling everything one can think of. Starting from branded items to local goods, M.G. 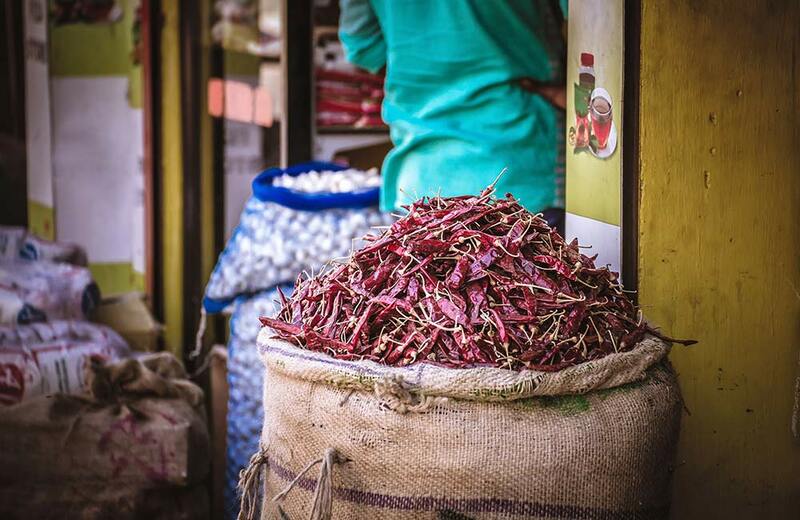 Road is especially famous for spices, clothes, sculptures and jewellery. 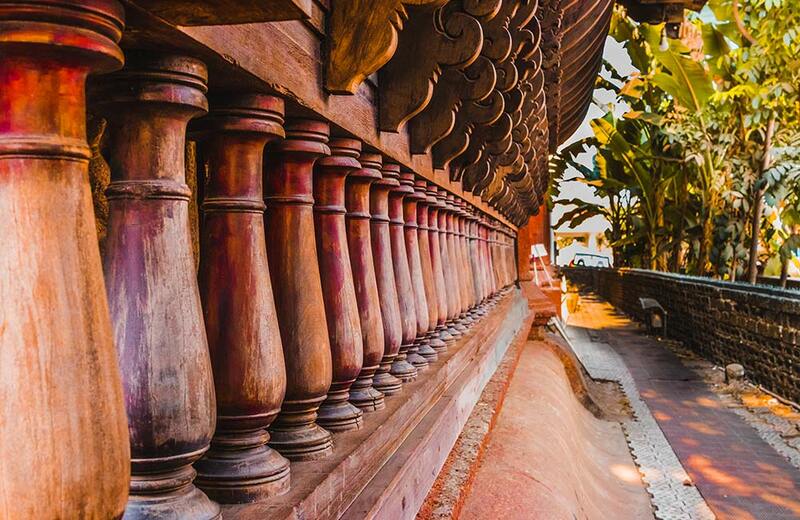 A museum with a difference, the Kerala Folklore Museum is a place where you can see everything from antiques and sculptures to tribal art and folklore installations. Home to various musical instruments, costumes and masks, and Stone Age utensils, you can also buy and sell antique items here. This is a must place to visit when you are in the city. The backwaters of Kerala are world famous, and the Veeranpuzha Backwaters are no different. With a beach for a leisurely evening stroll, the Veeranpuzha Backwaters is perfect for anyone looking to enjoy a quiet and pleasant evening while in Kochi. 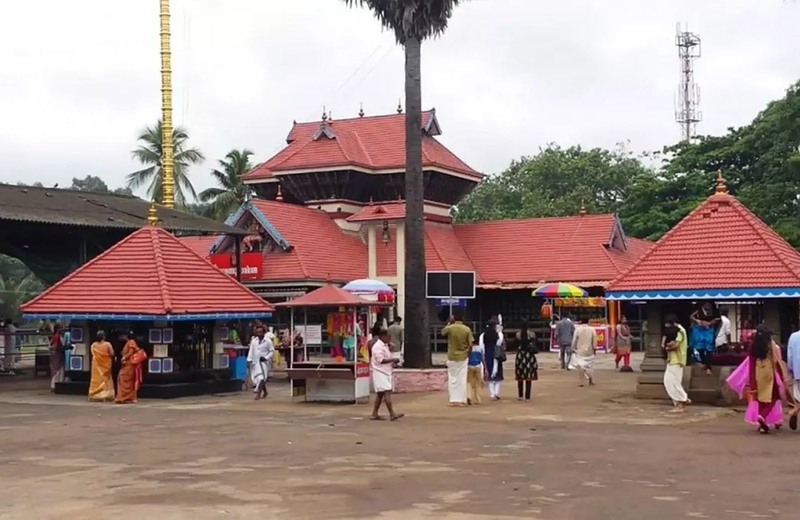 Home to the birthplace of the ancient philosopher, Adi Shankara, the place serves host to the Sringeri Math along the banks of the river Periyar. 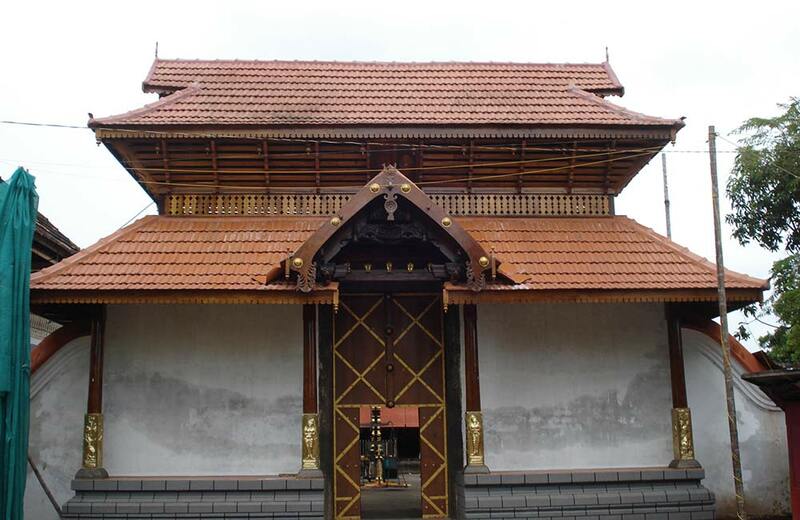 It also houses the Paduka Mandapam, which is famous among people of all faiths. The city of Ernakulam got its name from its deity Ernakulathappan, who is another form of the Hindu God Shiva. The mention of this ancient temple is found in several scriptures, and the site is a favourite spot for anyone visiting the city. This famous temple is dedicated to mother goddess Mahalakshmi Devi known as Sree Bhagavathi. People throng the temple premises, which opens at 4 AM, every day. The resident deity is considered a healing goddess, and it is believed that people with mental disorders and spiritual possessions get cured here. Men are required to remove shirts and women to wear sarees or suits to gain entrance. If you want to get a closer look at the lifestyle of the kings and queens, this is the perfect place to visit. 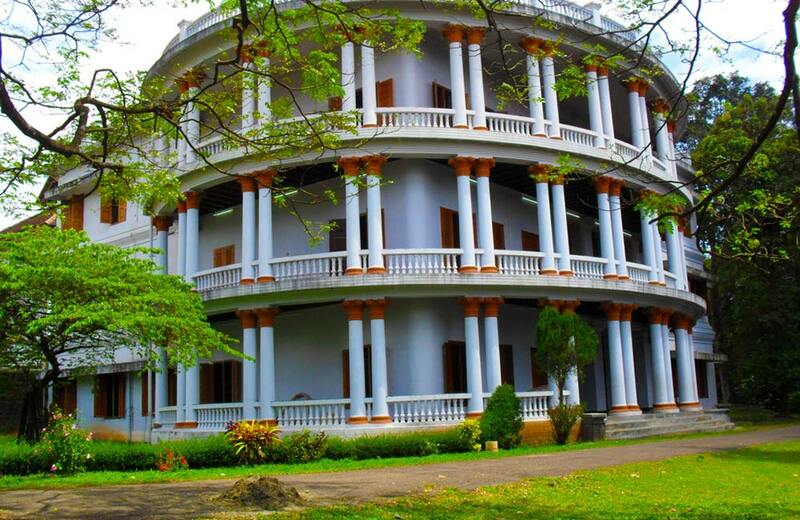 The erstwhile residence of the Maharaja of Kochi (now converted into a museum), the palace is spread across an area of 54 acres and flaunts 49 lavish buildings. There are various paintings, swords, manuscripts, murals, and other items used by the royal families on display inside this palace (footwear is not allowed inside the main building of the palace). One of the biggest attractions of this palace is the Crown made up of gold. This is located on a hill, and thus the name. You’re all set, now go ahead and plan your holiday to Kochi!